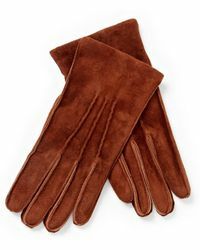 With four generations of craftsmanship under its belt, luxurious glove brand Portolano has over 100 years' experience in the leather industry. 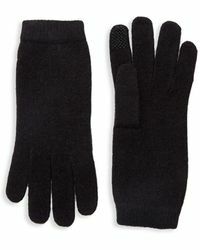 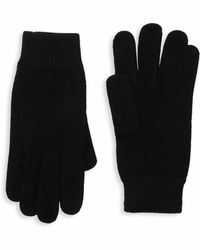 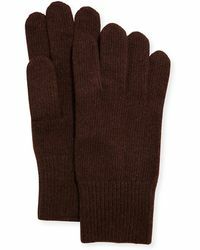 Founded in 1895, the company today still makes gloves in the unique, traditional way. 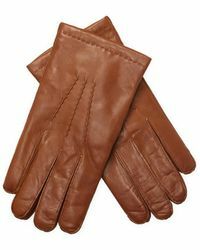 Each step of the process is carried out by hand, or with the use of special machines requiring expert skills. 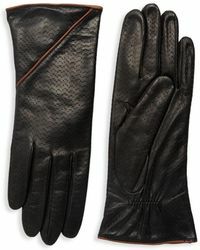 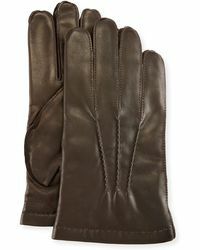 Featuring fine leather and fresh designs, men's Portolano gloves are perfect for the modern man. 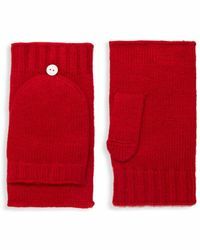 Ideal for stylishly keeping warm in the cooler months, the range offers cashmere, wool and leather styles in an array of bold colours and timeless shades.